Today I wanna share my thought with my dear reader about pearl jewelry. Few years before when I saw such a necklace, in my imagination appeared ladies from 50-s or at least brides of Victorian era. 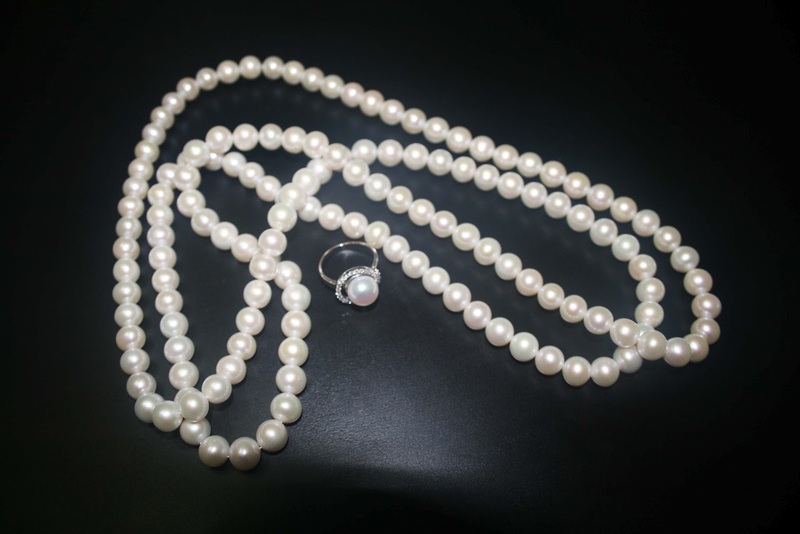 Right now pearl necklace – is a must-have of each fusionista! 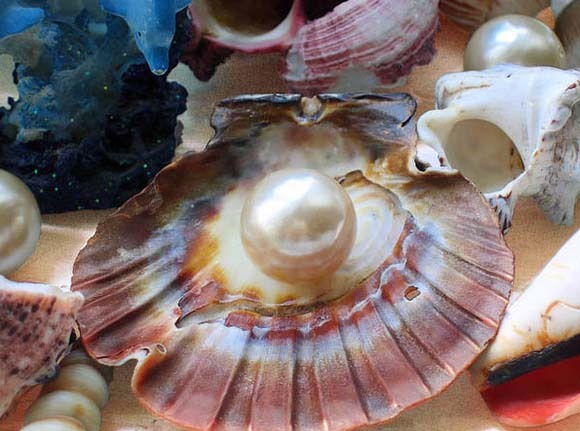 The most fashion movie girl Carrie Bradshaw liked pearls a lot, she even wore it with a pajamas! Well this jewelry suits with any clothes, also with trend of recent season – pastel. My choice – pears and smoking (I’m in love with man style clothes) / pearls and silk shirt. More chip way – similar bijouterie. 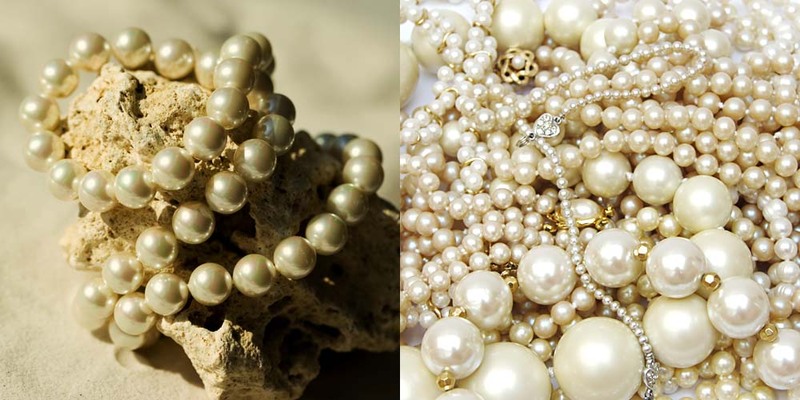 A lot of fashion bloggers are making amazing combinations with pearls and they look great! You can tray also! Это украшение сочетается практически с любым нарядом, с актуальной в этом сезоне пастелью. Мой выбор – жемчуг и смокинг (люблю одежду в мужском стиле)/ жемчуг и шелковая блуза. Более бюджетные варианты – бижутерия под жемчуг. Многие блоггеры виртуозно сочетают такую бижу с повседневными нарядами и выглядят изумительно! Вы тоже можете попробовать!